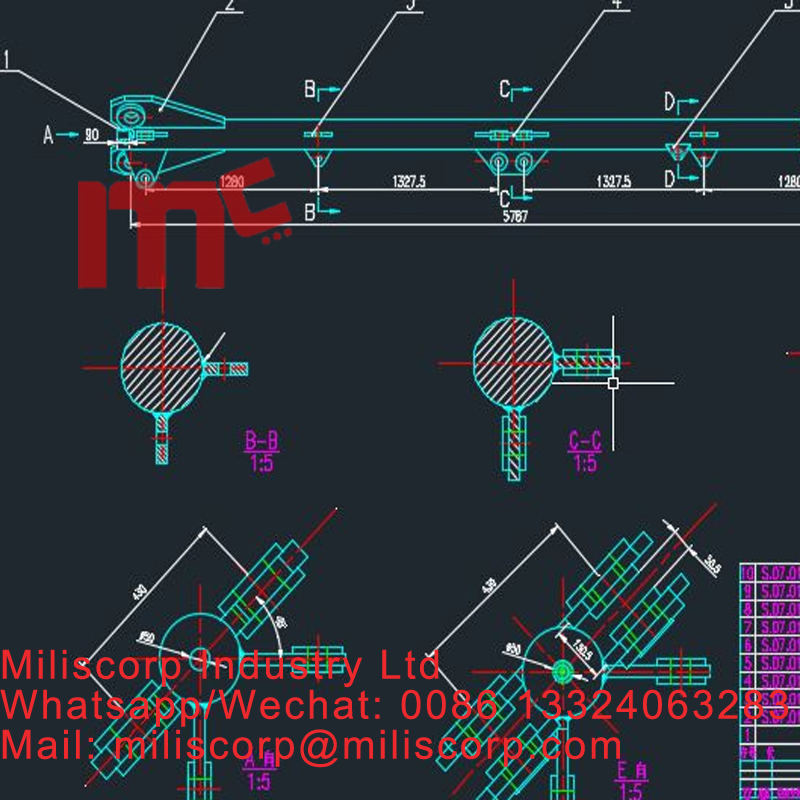 we produces all types of Potain type and Liebherr mast section for the tower cranes such as L46A1, L68a1, L68b1, L68B2, L69c,R98, 256HC, 132HC, ETC. as well as electric parts for the tower cranes. 1. Experience. 20 years of experience in manufacturing Construction Machinery, assured good quality. 2. Services. Professional service team can give powerful support for our products. 3. Innovation. Technical and management innovation guarantee our quality to be in top position in our industry. 4. Marketing. Our products have been exported to more than 80 countries, enjoying a good reputation. 5. Smart. Collaborate with others to solve your entire problem. 6. Specialized.Strict raw material control, only the best will pass the test. 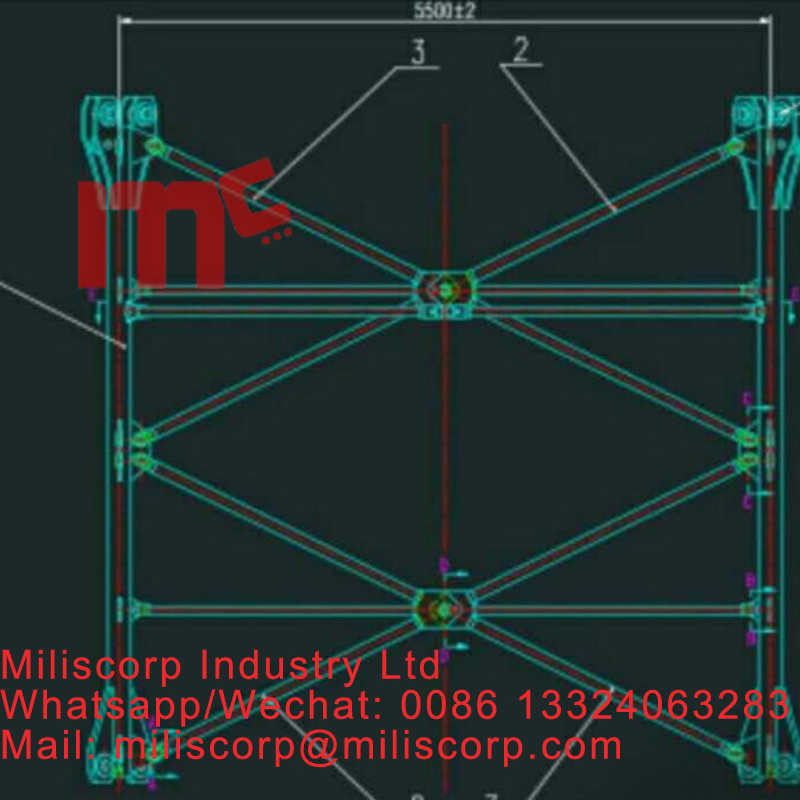 Looking for ideal Tower Crane Mast Section R97 Manufacturer & supplier ? We have a wide selection at great prices to help you get creative. 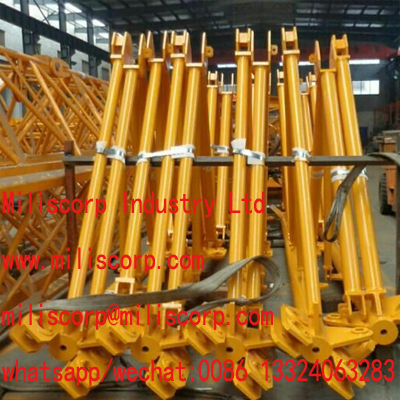 All the Tower Crane Mast Section R98 are quality guaranteed. 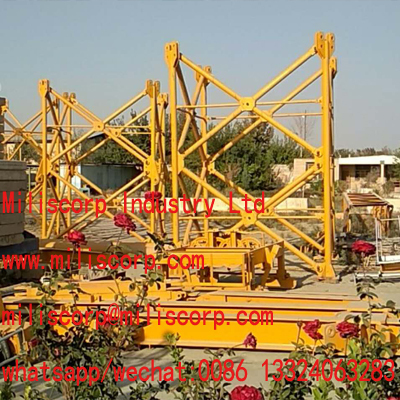 We are China Origin Factory of Tower Crane Mast Section 4m. If you have any question, please feel free to contact us.